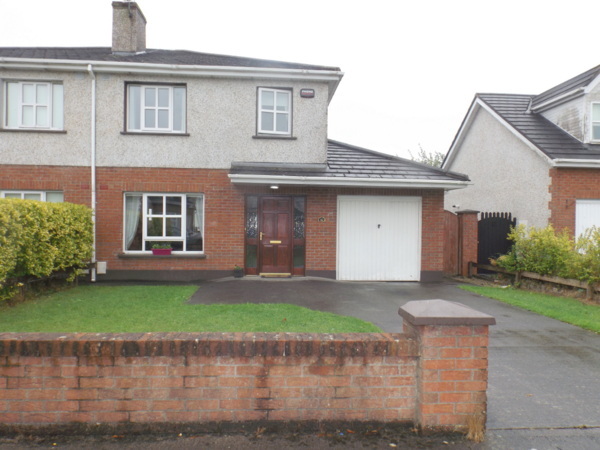 CML Auctioneers offer for sale this 3 Bedroom Semi Detached House with Garage. 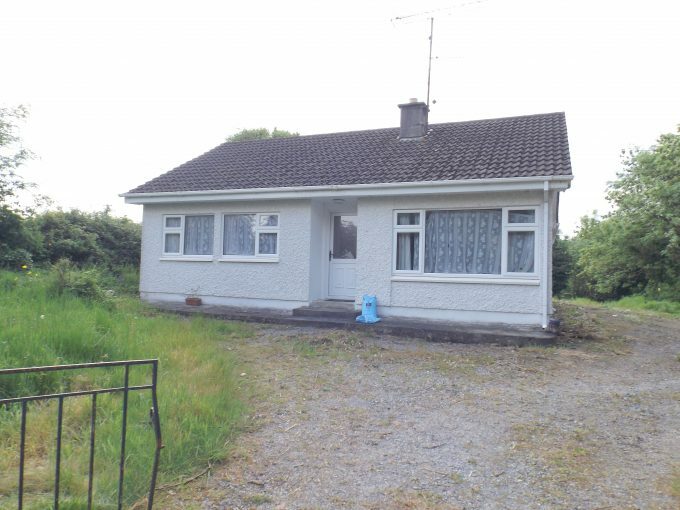 Located in a quiet cul de sac, on new link road, close to Mullingar Town Centre & all its Amenities. 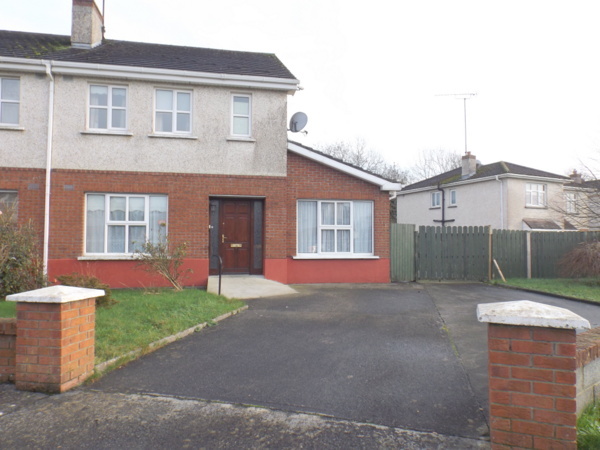 In Excellent condition throughout, with landscaped gardens and decking area. Viewing comes Highly Recommended.